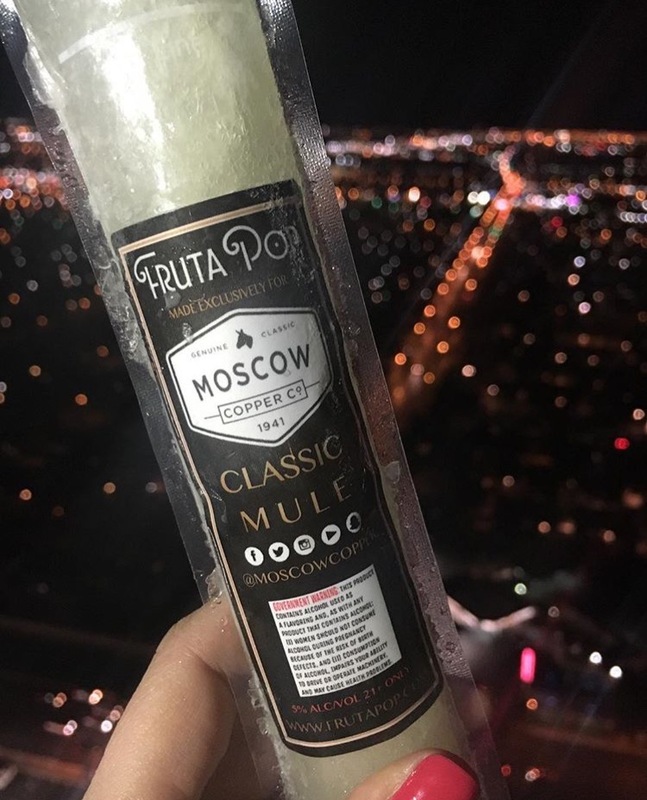 FrutaPOP exhibited at the 99th Annual National Restaurant Association Show in Chicago. 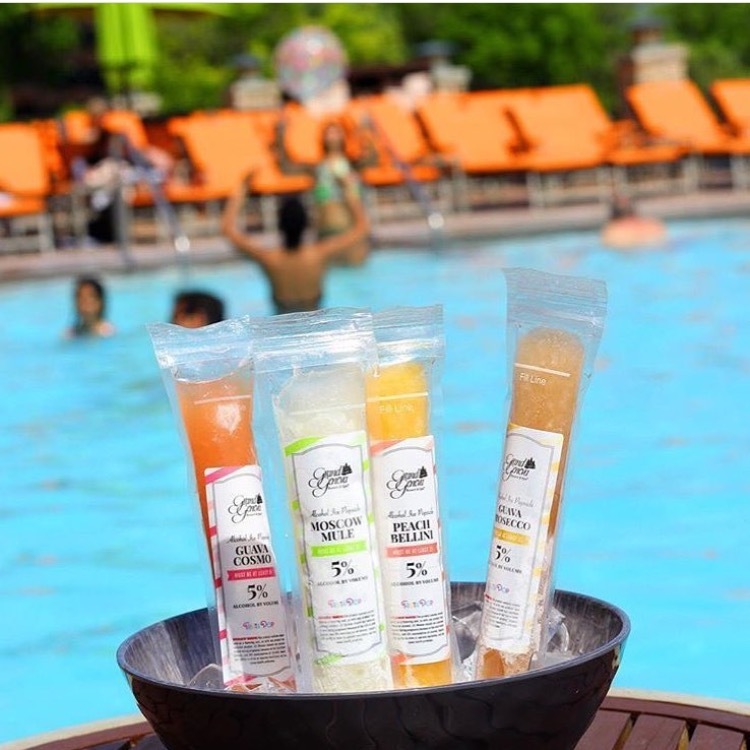 Celebrate Cinco de Mayo with our boozy watermelon margarita ice pops. 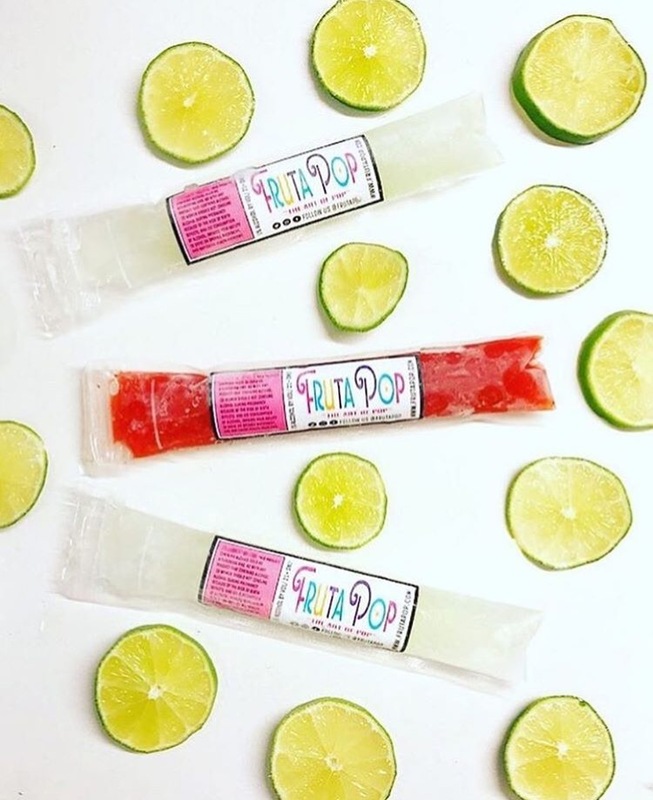 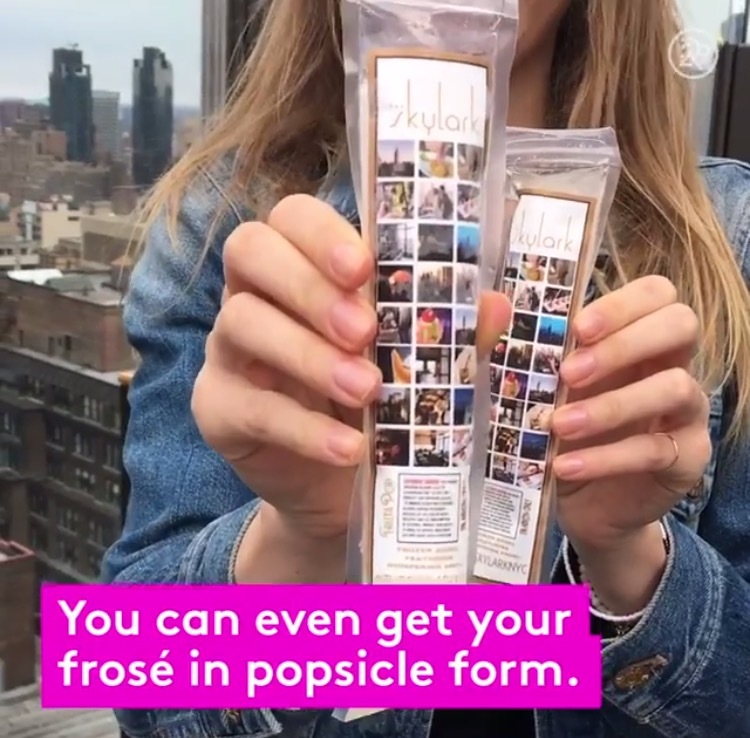 Our boozy margarita pops are a great idea if you're planning on hosting a Cinco de Mayo party or they make the perfect hostess gift for all of your Cinco de Mayo festivities.